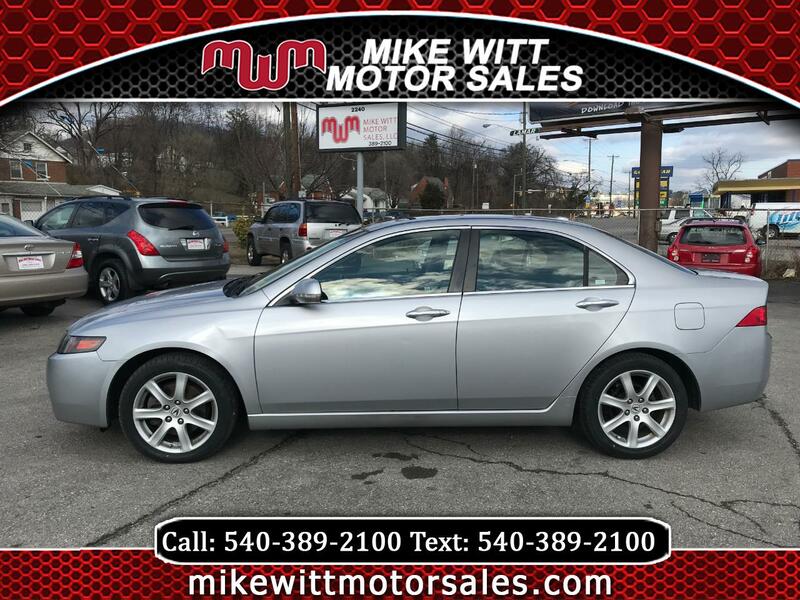 If you are looking for a luxury vehicle at an affordable price then take a look at this 2005 Acur TSX. It's so loaded up that its features have features. This car has only had 3 owners according to CARFAX, and has been a Virginia vehicle its entire life. For some added peace of mind we have included a 90 day powertrain service contract with this car. Call or stop by for more details. Outside financing available with approved credit. Come see how easy it can be!